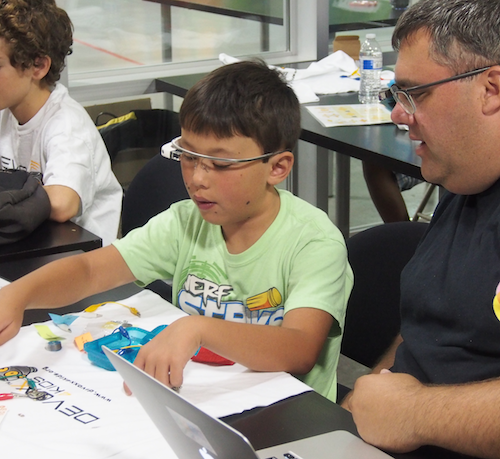 My dad & I being makers at a Devoxx4Kids workshop. 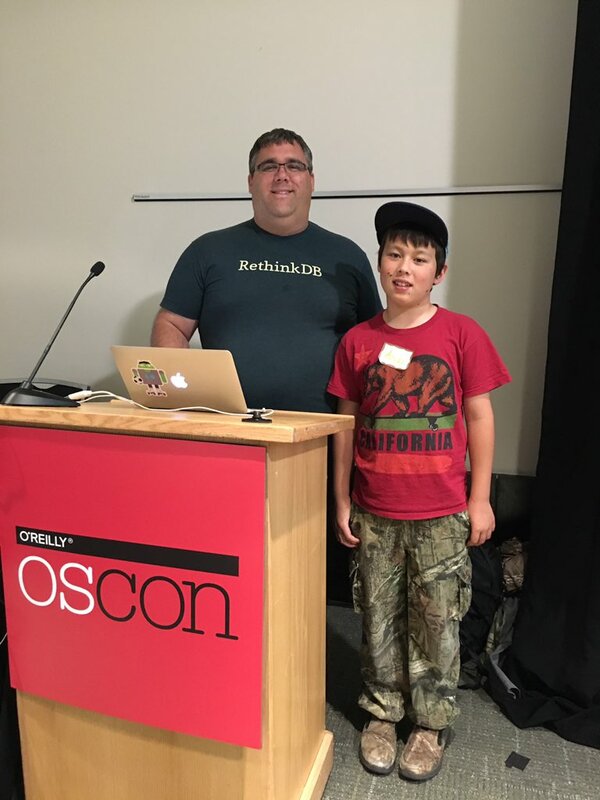 "When I grow up I want to work at Google and be a Software Engineer like my dad." 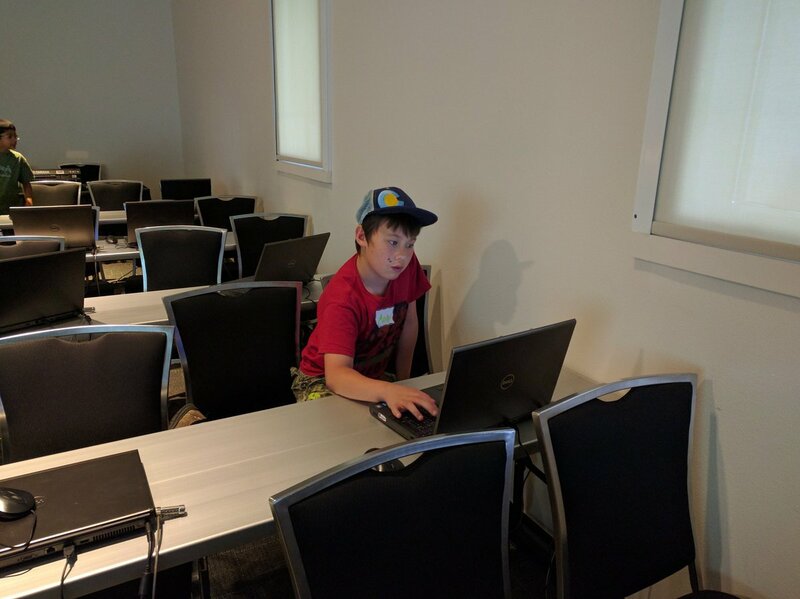 The goal of Devoxx4Kids is to allow children to be more creative with computers and teach them Computer Programming while having fun. I love Technology. Check out some of my work. 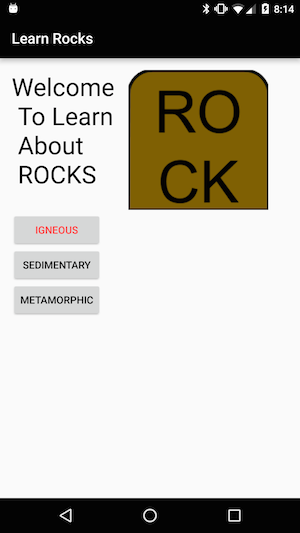 In this app you will learn about rocks. 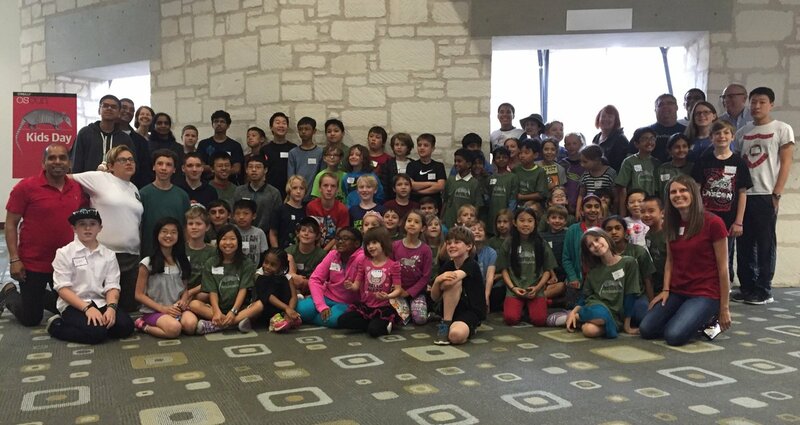 This app was developed by Andy Nilson at age 11. 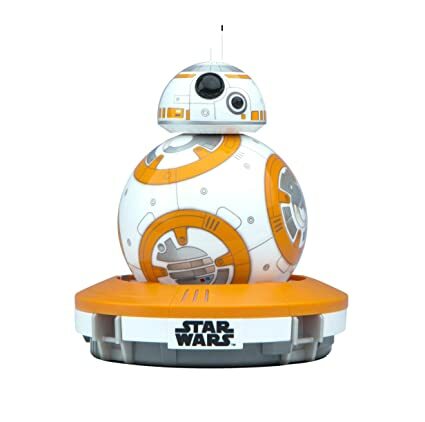 Andy likes programing and when he grows up he wants to be a Software Engineer like his dad. 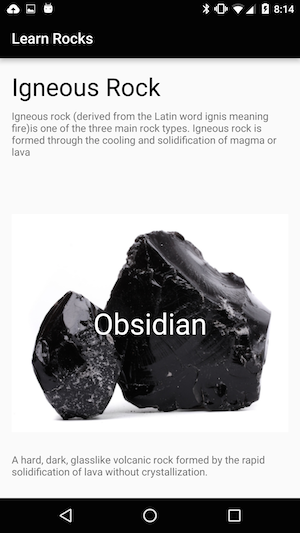 This app was created as a learning example after finishing the Android for Beginners Udacity class. In this app you will learn Android. This app was developed by Andy Nilson at age 11. Andy likes programing and when he grows up he wants to be a Software Engineer like his dad. This app was created as a learning example after finishing the Android for Beginners Udacity class. Designed to teach you some of the basics of Web Components. You will get a quick intro to the web and web components. 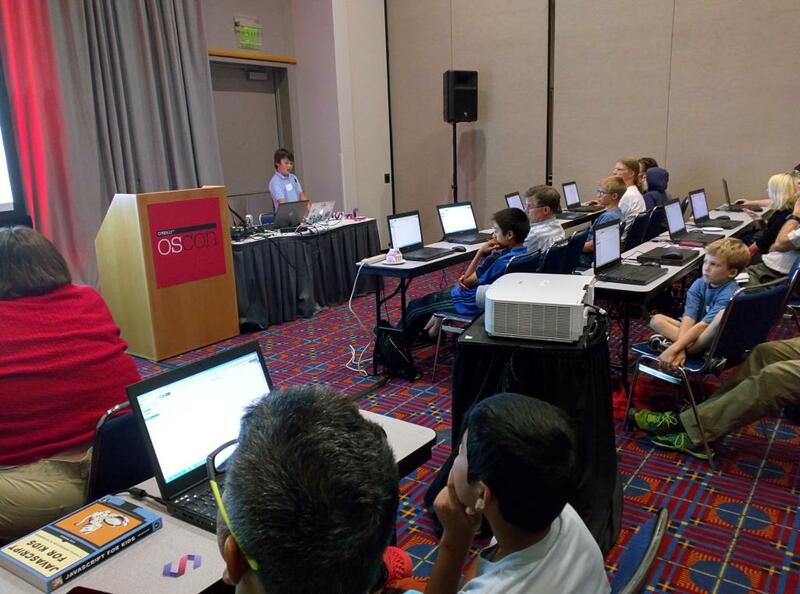 In this workshop kids will even get a chance to learn new and future things about the web that their parents probably don't know.